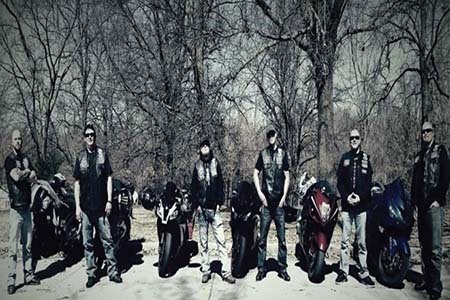 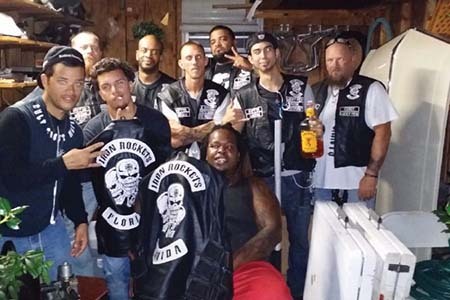 The Iron Rockets Motorcycle Club is a Brother club of the Iron Order MC. 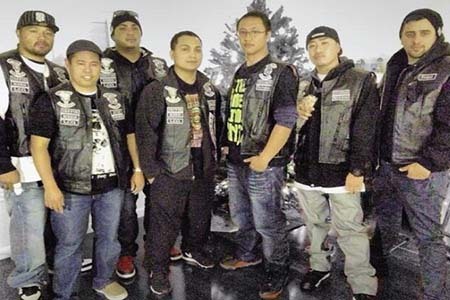 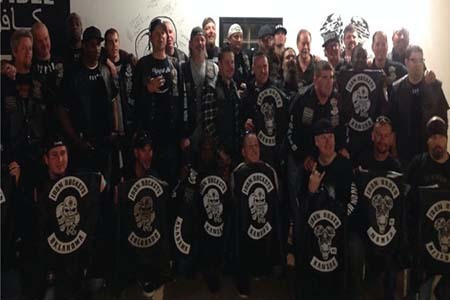 Many sport bike riders contacted the Iron Order MC over the years looking to become part of what it stood for, they could not join only because of the style of motorcycle they chose to ride. 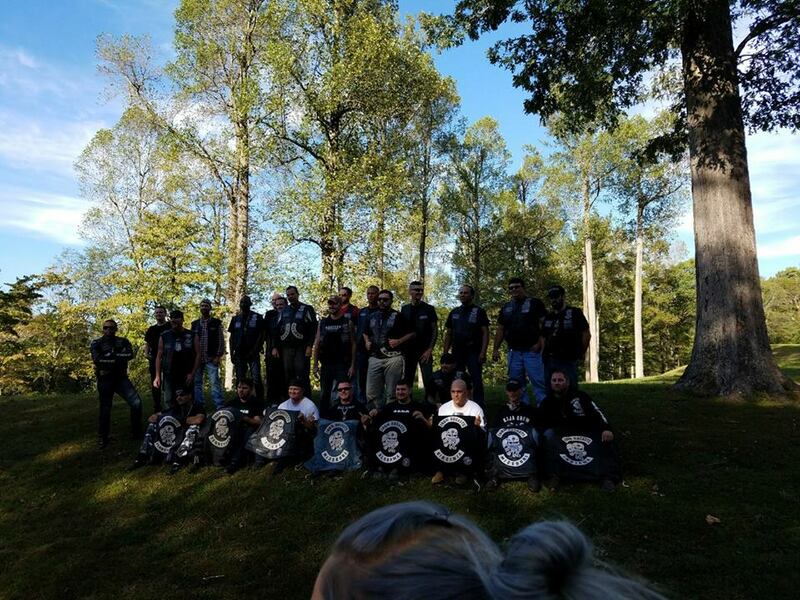 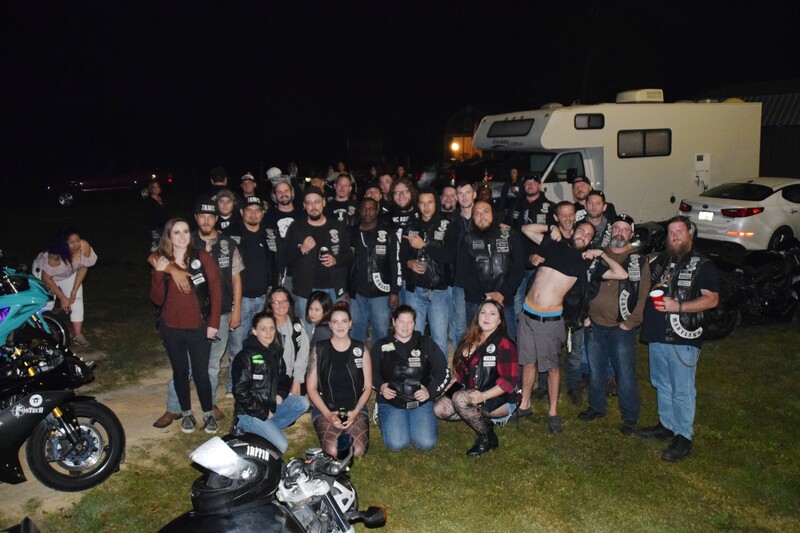 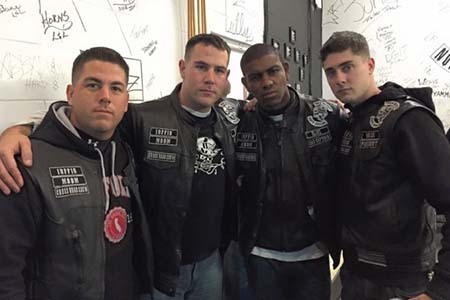 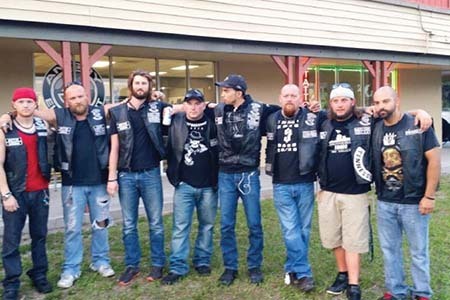 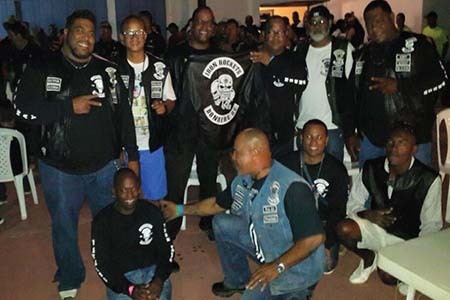 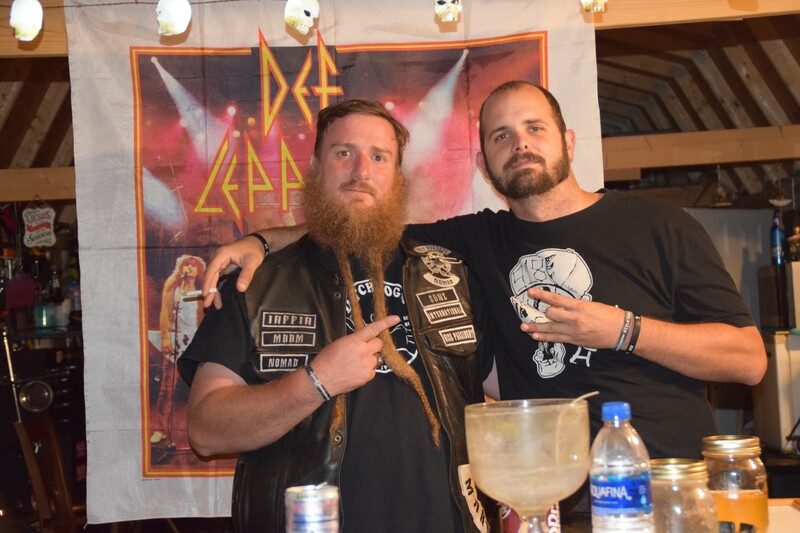 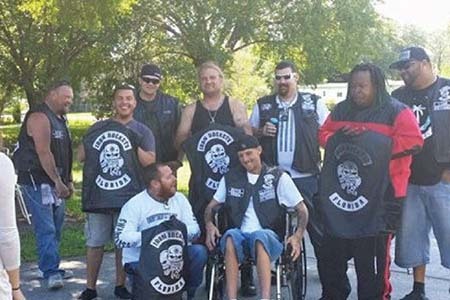 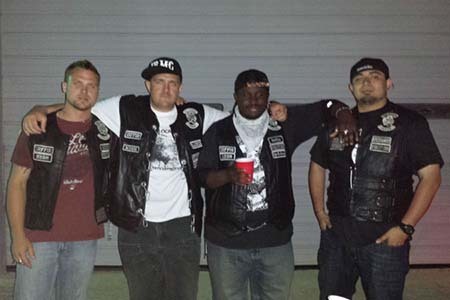 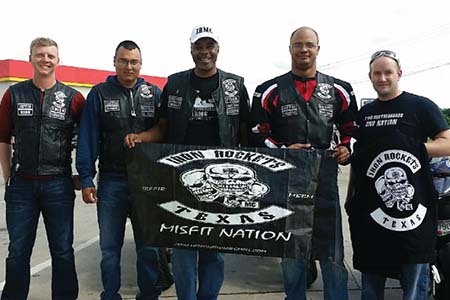 The Brothers of the Iron Order MC started the Iron Rockets MC so that they could share their values and Brotherhood with all motorcyclists who were looking for what they have. 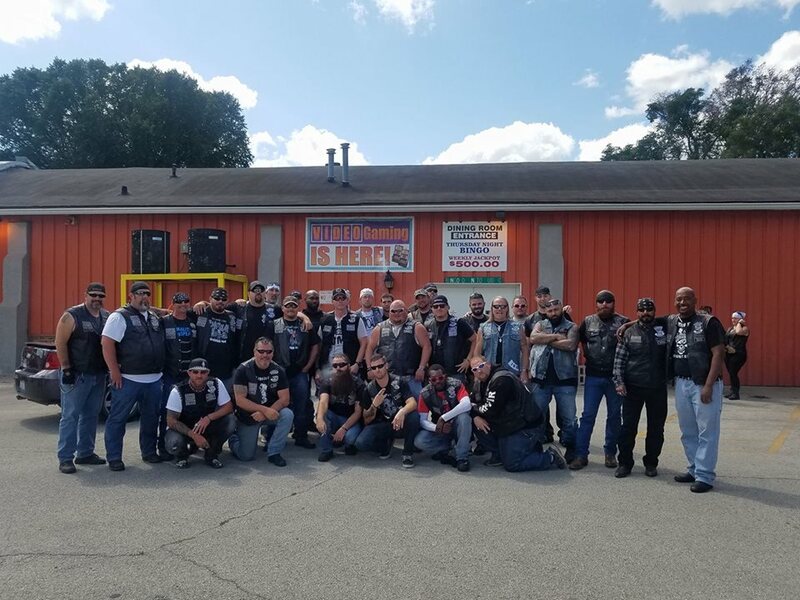 The Iron Rockets MC mirrors the Iron Order MC in every way except style of bike, the club is filled with law abiding Brothers from all walks of life. 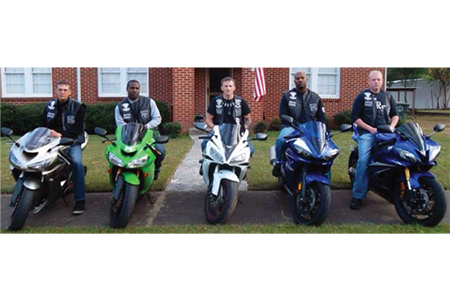 It is a mens motorcycle club women cannot join. 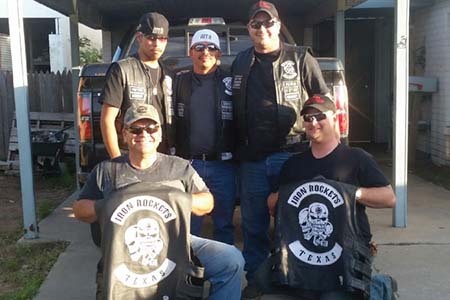 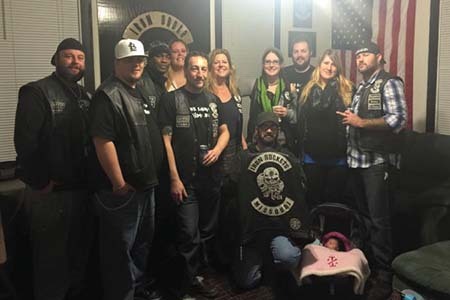 There is a support group that consists of the wives and significant others of the Brothers of the Iron Rockets MC and they are called the Rocket Girls. 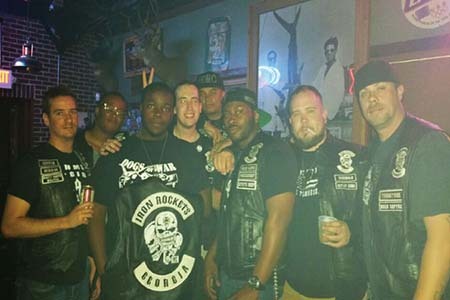 The Iron Rockets are Brothers of all Iron Order MC Brothers, sharing the same values makes it a perfect fit, we work together, ride together and of course party together. 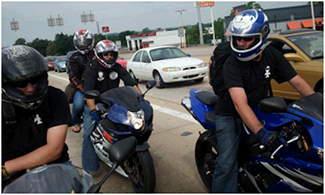 Brothers from different mothers on different wheels. 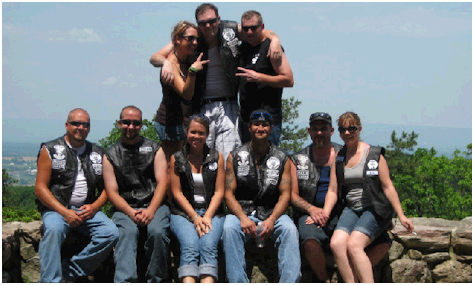 We have nothing to hide, everything you can see on this site is what you get. 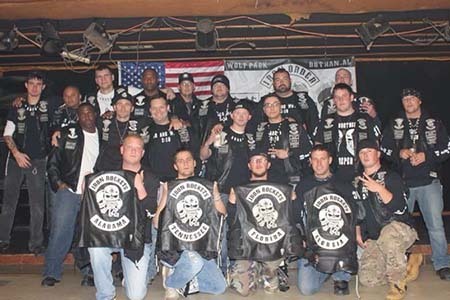 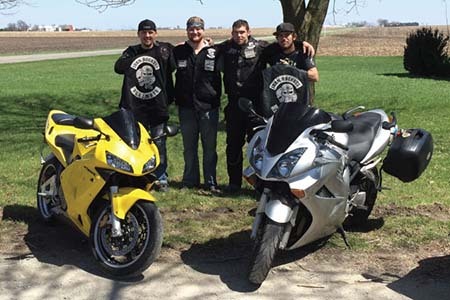 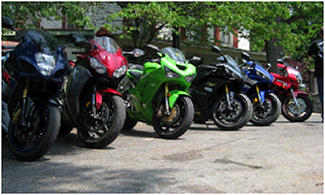 Our members range from active and retired military to business professionals to law enforcement, business owners, construction workers and every other job description out there, we are like minded individuals who have the desire to belong to a strong Brotherhood, share the love of two wheels and the open road and the never ending search for a good party. 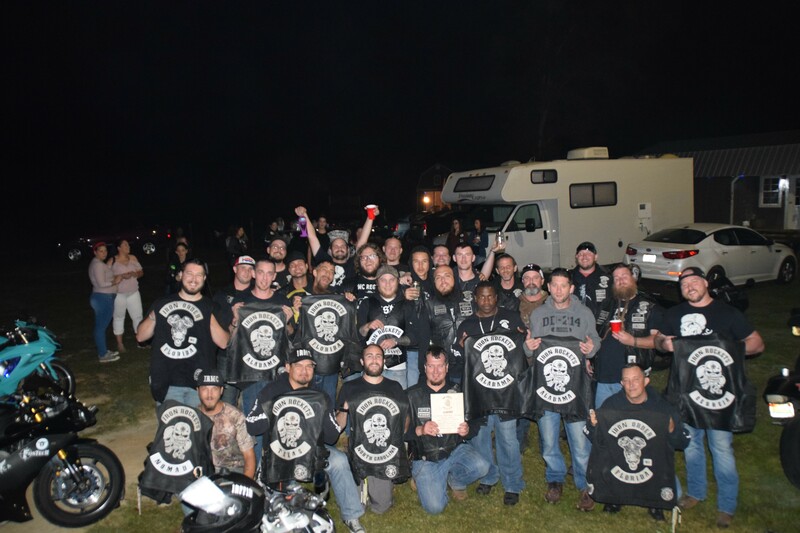 There is only one way you will get to know if you are the right fit and have what it takes to join our Brotherhood and that is to contact us. 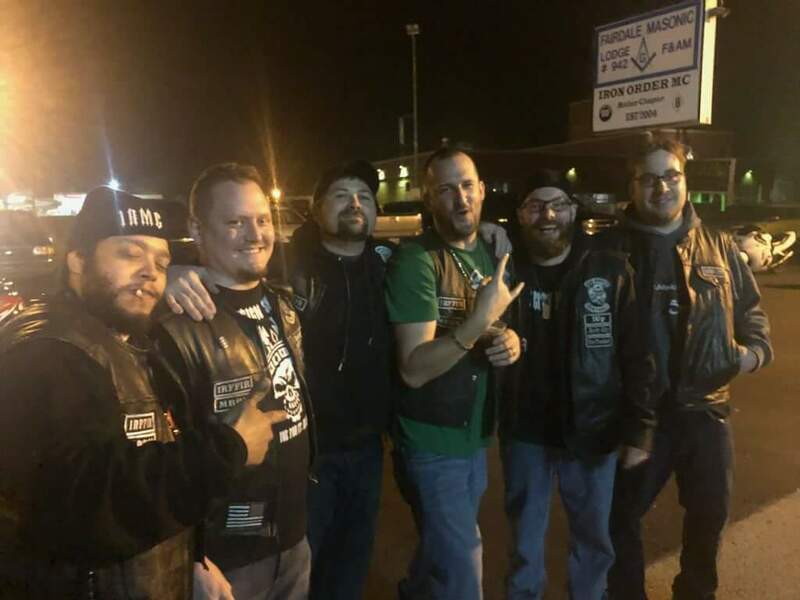 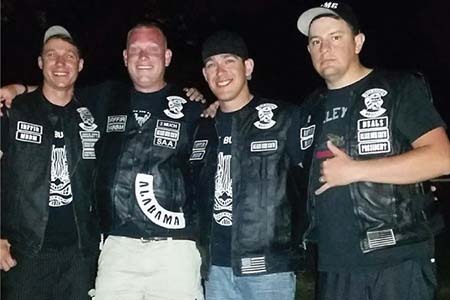 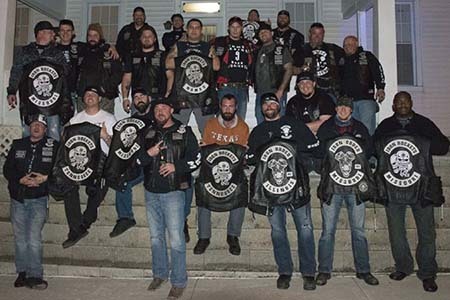 Once you make that decision and begin to hang around with us you may be invited to prospect, you have to earn your patch here, it is not given or bought, it is earned in the same fashion as membership in motorcycle clubs from years ago was earned. 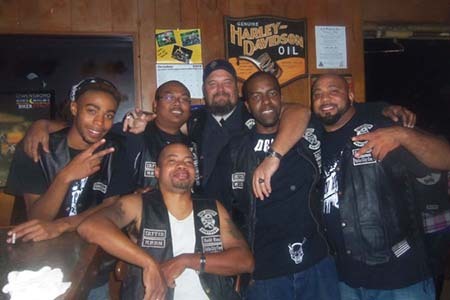 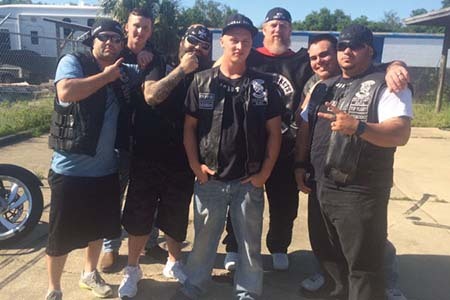 If you are law abiding and looking for a strong Brotherhood we may be what you are searching for. 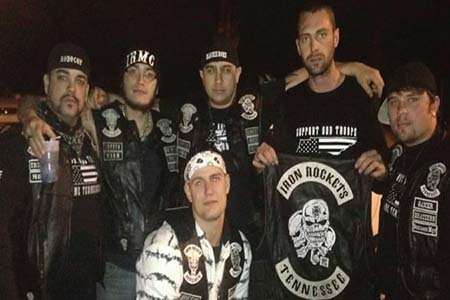 Contact us then meet us, then you can decide what the Iron Rockets MC stands for and whether or not you think you would be a good fit. 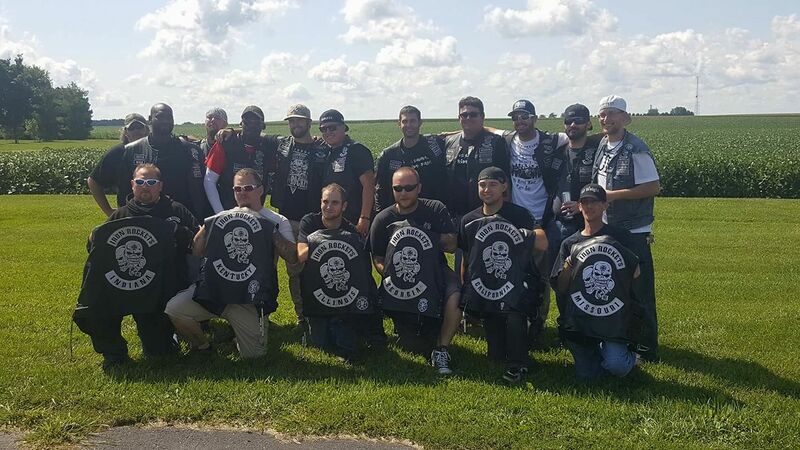 If you or someone you know is interested in opening a chapter in your area, feel free to contact us.